This has been a problem for years. 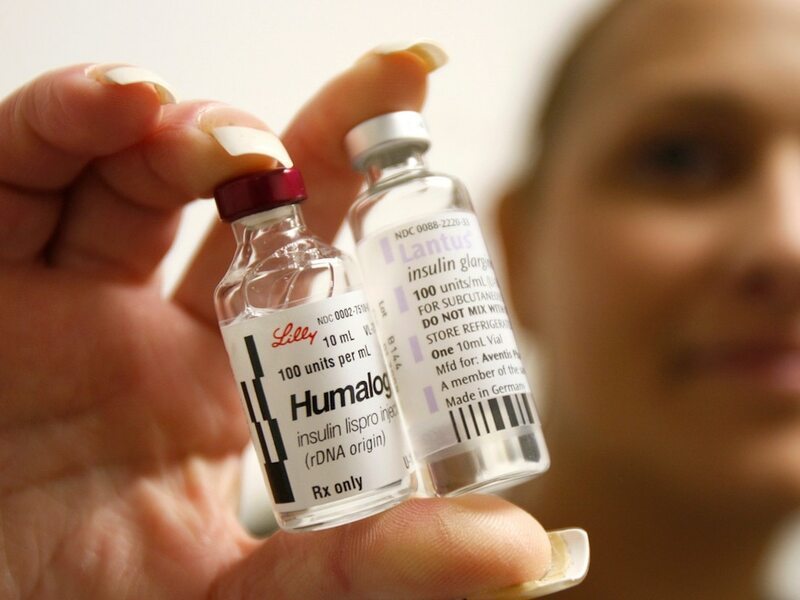 But the outcry has heated up lately, with lawmakers repeatedly — and increasingly forcefully — asking drug companies and other healthcare players at congressional hearings why insulin is so expensive. » A huge lawsuit accuses nearly 20 big drug companies, a billionaire and two brothers-in-law of cozying up to hike drug prices. Here's the inside story.